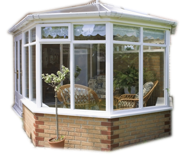 Norton Leisure Buildings have been supplying and fitting conservatories for over 25 years throughout Oxfordshire and further afield. As a family run business we are always here to help you out! 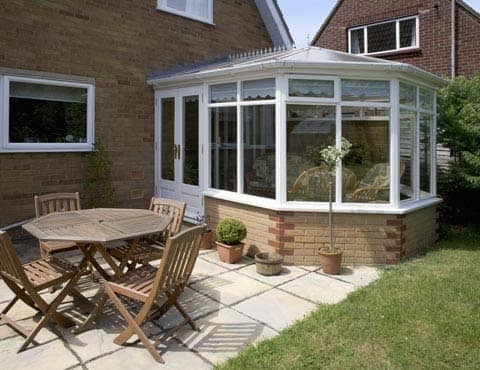 We here at Norton Leisure Buildings have a huge variety of conservatories ranging from more affordable and smaller conservatories, to the more expensive and bigger ones. 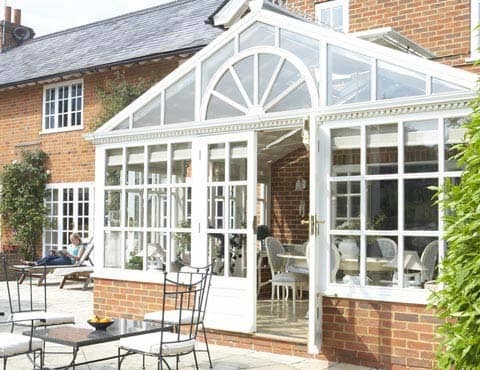 No matter what price range you go for we guarantee that the conservatory that you purchase will be constructed with the same high standards that we have for all of the garden buildings we supply and install. 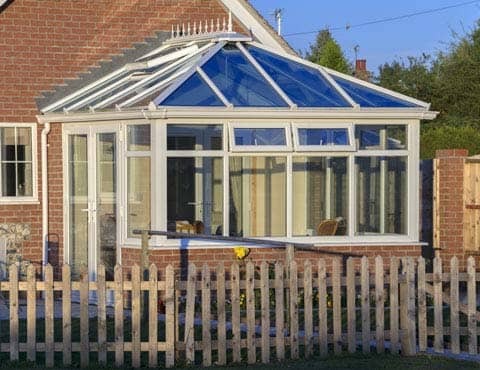 If you are thinking of purchasing a conservatory then you can come down to our show area and have a look around to see which one suits you, because there’s nothing like seeing it first hand to get a better idea. If you prefer you can contact us on 01608 643 784, or use our contact form and request to have a brochure sent to you. We supply to many of the local areas including Oxfordshire and Buckingham. 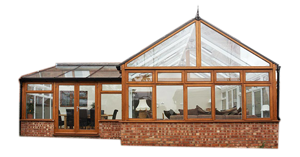 We have hardwood timber and PVC conservatories to suit everyone’s needs and we will even design your dream conservatory to your very own specifications. Just call us today on 01608 643 784 and speak to a member of our experienced team. You can also enquire using our contact form and we will deal with your enquiry promptly. Along with conservatories we also supply summerhouses, greenhouses, garden sheds, log cabins and more! 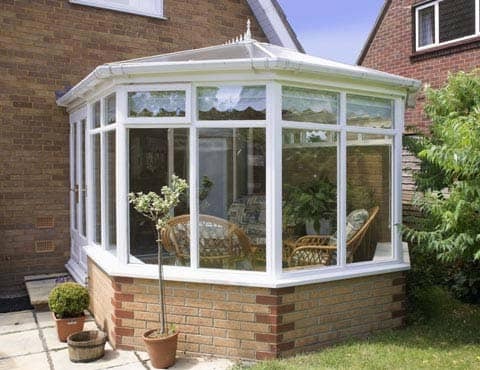 This is one of the smaller and more affordable conservatories in our range which is perfect for a smaller garden as it doesn’t take up too much room, yet it still spacious inside. 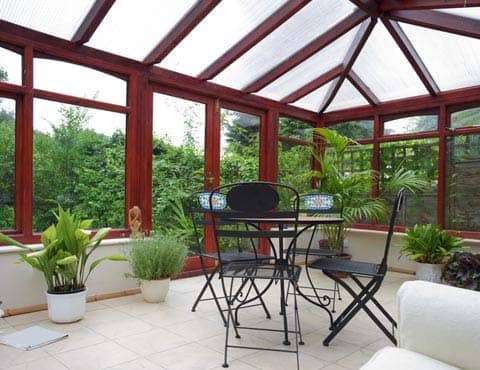 We can install your conservatory to suit your home perfectly with our experienced installers. Just contact us today to receive a free no obligation quotation. 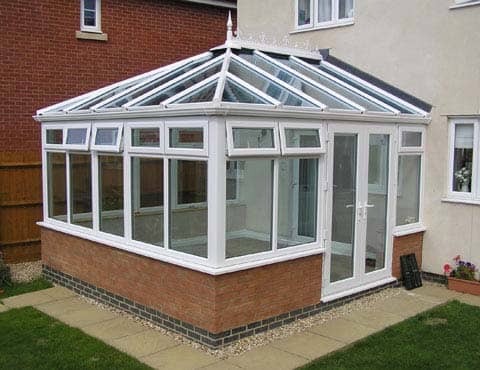 Build to the specifications of our customers, this is one of our finest conservatories that we offer and install. 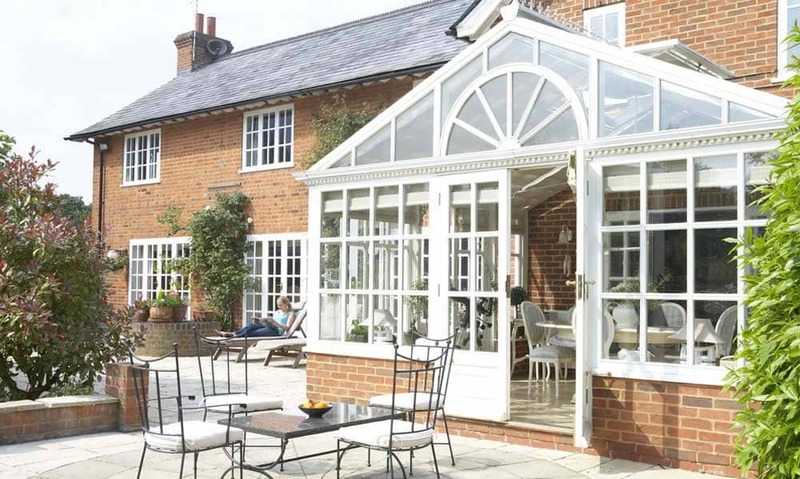 With fine crafted hardwood frames, and double glazing, this is one of the best and most upmarket conservatories around, making it a dream conservatory for any home. For more information on how you can get one call us or you can request a call back and a member of our team will call you right back.